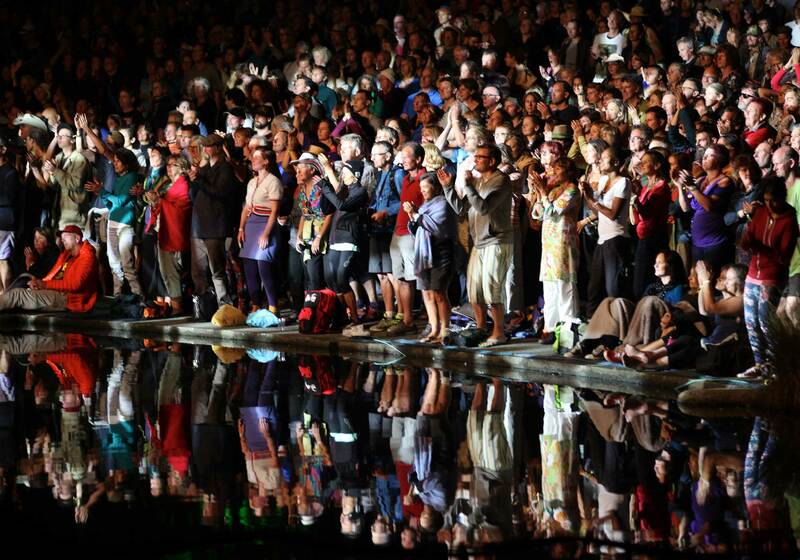 “Pure enthusiasm for music from around the world” served as the motivation for the original WOMAD founder Peter Gabriel. 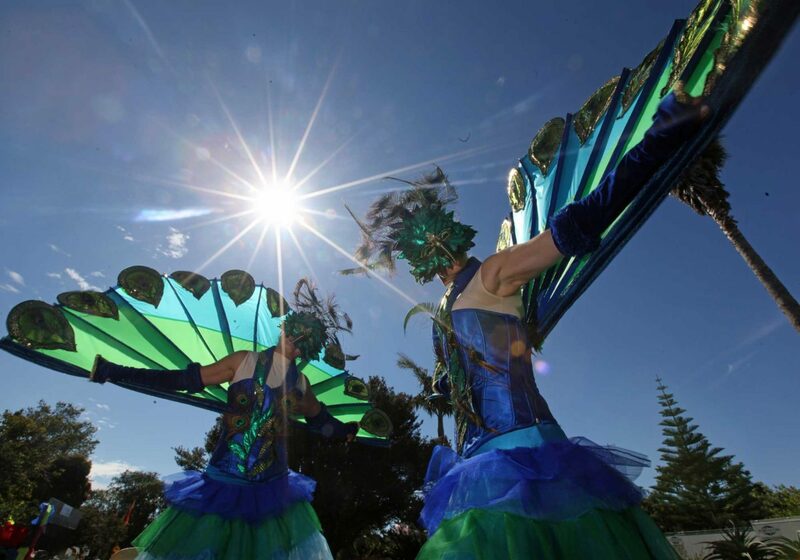 From here, World of Music, Arts and Dance festival has grown, staying true to its principles as it goes. 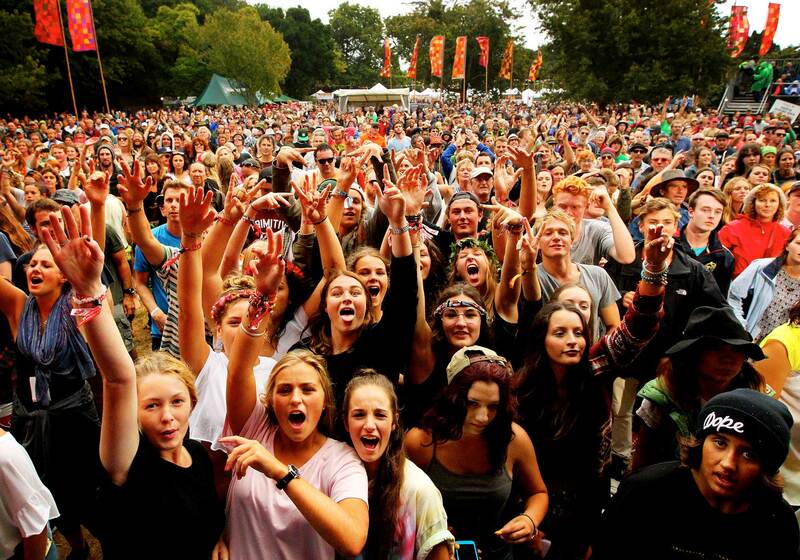 While WOMAD has been hosted in various countries, one of the more popular outposts takes place in Taranaki, New Zealand. 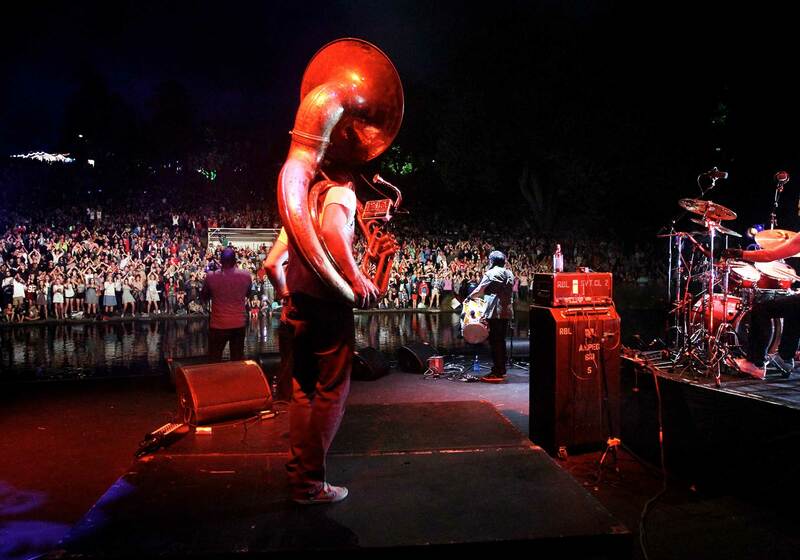 Held in TSB Bowl of Brooklands, WOMAD celebrates the world’s many forms of music within its leafy, sprawling grounds. 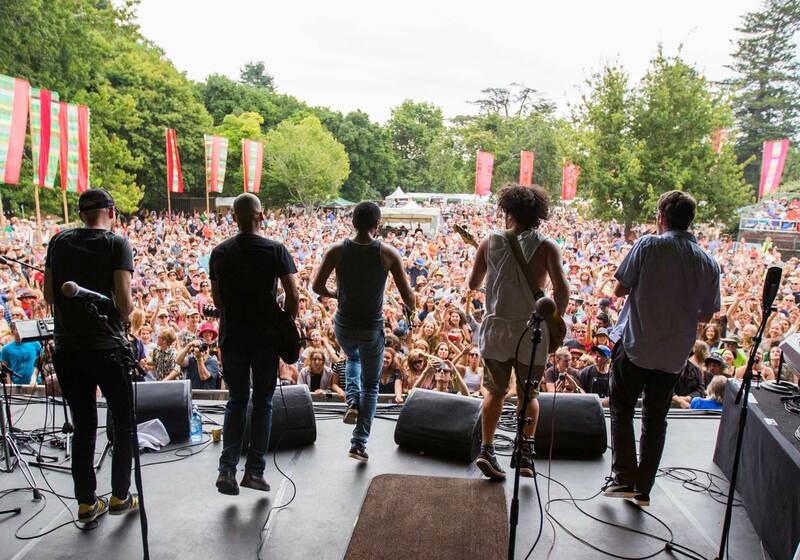 Visiting WOMAD promises a freedom of space unheard of at other music festivals. 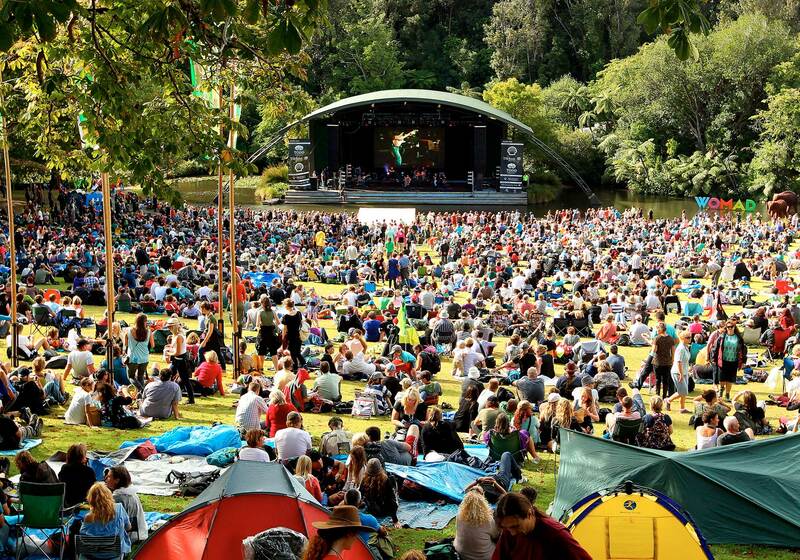 The main stage sits snug with one of the park’s lakes, and looks out across the natural, grass amphitheatre. In the past, sunset performances have gone down in festival history as pure magic, with flocks of birds landing on the water as a headliner entrances the audience with their performance. 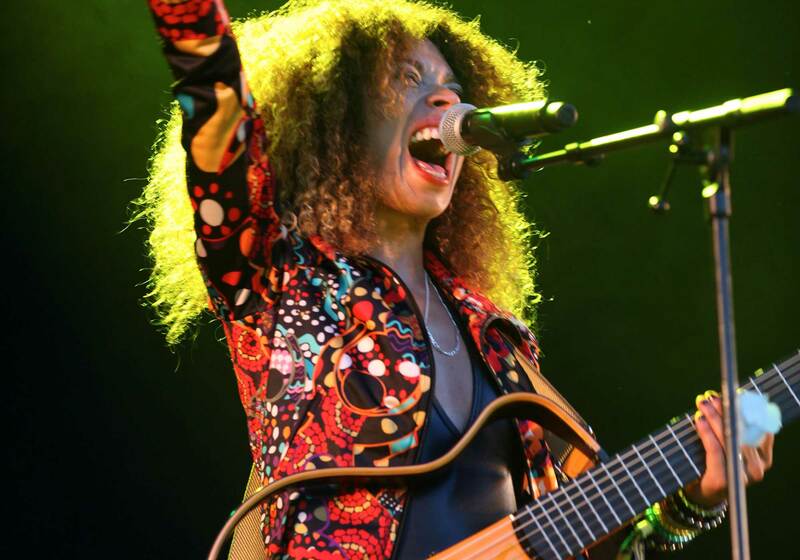 Music aside, WOMAD is family-oriented with a kids zone for under 12s, has on-site camping, lotus belle glamping, the ticketed Oyster & Bubbles bar and a Global Food Village full of ethnic fare. Many visiting musicians also commit to hosting a food stall here, which keeps the variety of choices changing year by year. Kunming Garden is full of surprises and activities of a different pace. 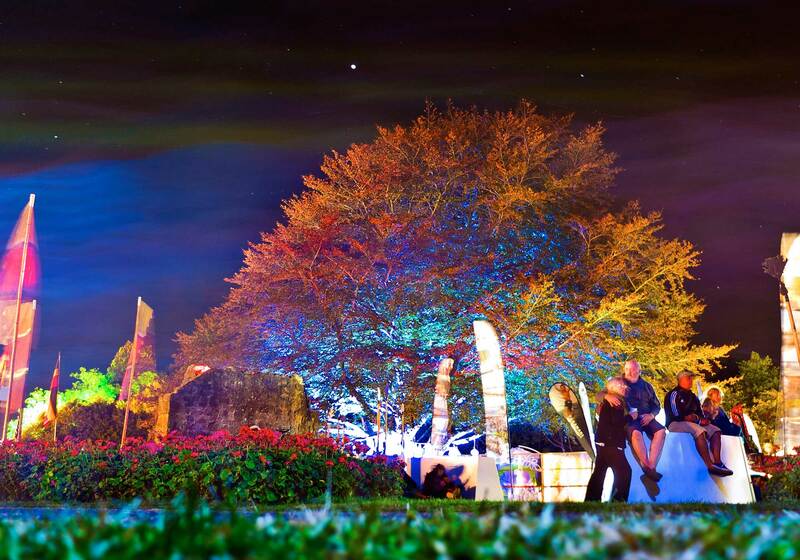 Step through the glowing Moon Gate and into a space of tranquility. Here, one may seek out the Village of Wellness for massage, aromatherapy, readings and healing or visit the Sustainable Village for education and products that facilitate a more eco-friendly lifestyle. 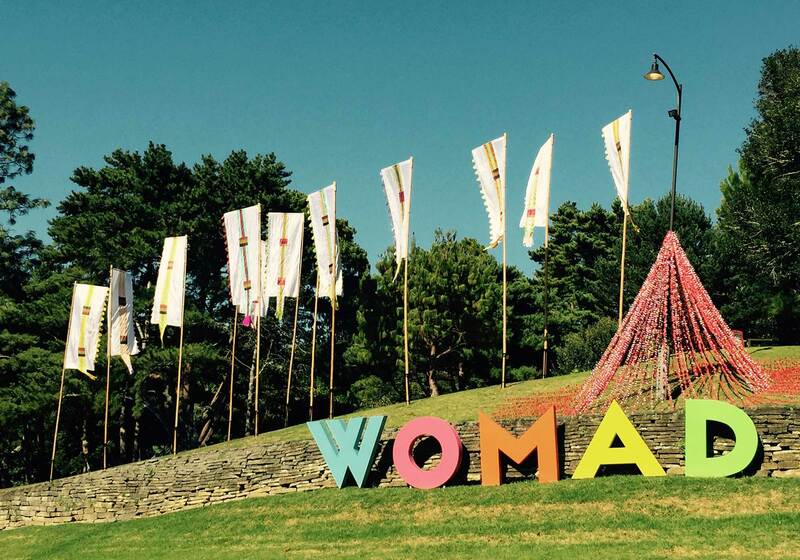 WOMAD is a look at the world through a truly multicultural lens. Encouraging its supporters to discover new artists, ideas and tastes is all part of the package. Check out the Living Library. It’s an amusing, confrontational take on the traditional exchange between a library book and its reader. Living Library enables one to ‘take out’ a human book for 30 minutes on a specific topic. Designed to promote dialogue, reduce prejudices and encourage understanding on certain concepts, there is a space set up for interaction through a one-on-one conversation. Simply select a topic that is of the most interest and sit down with the related book for some novel information acquisition. Stay somewhere nice. New Plymouth is a West Coast haven with Mount Taranaki reigning over the region’s black sand beaches, farmland and bush. 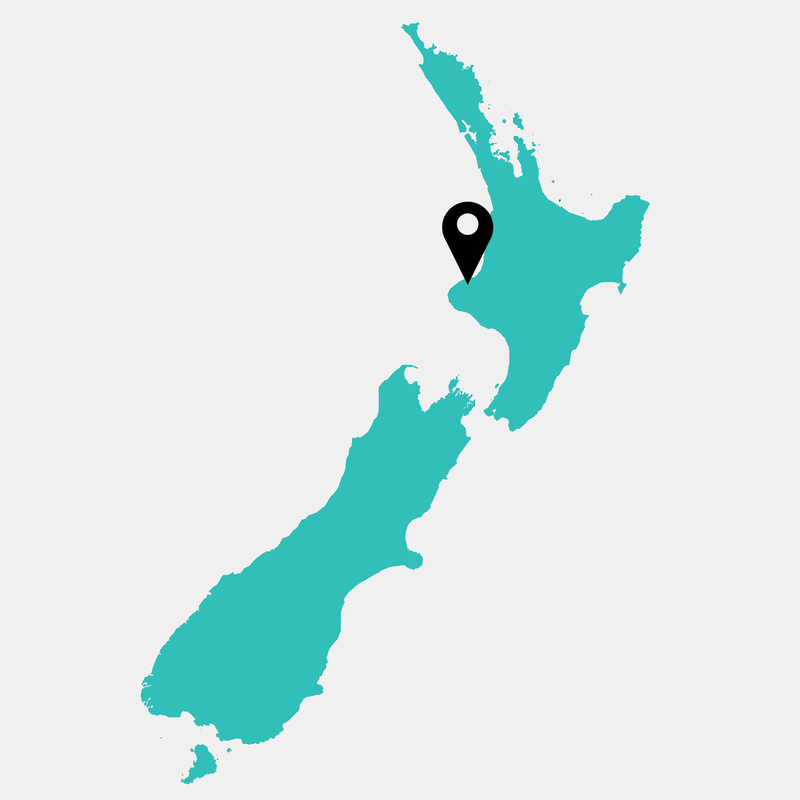 For those who have moved on from camping at festivals, New Zealand house rental site Book-A-Bach offers up a wide resource of charming coastal homes.